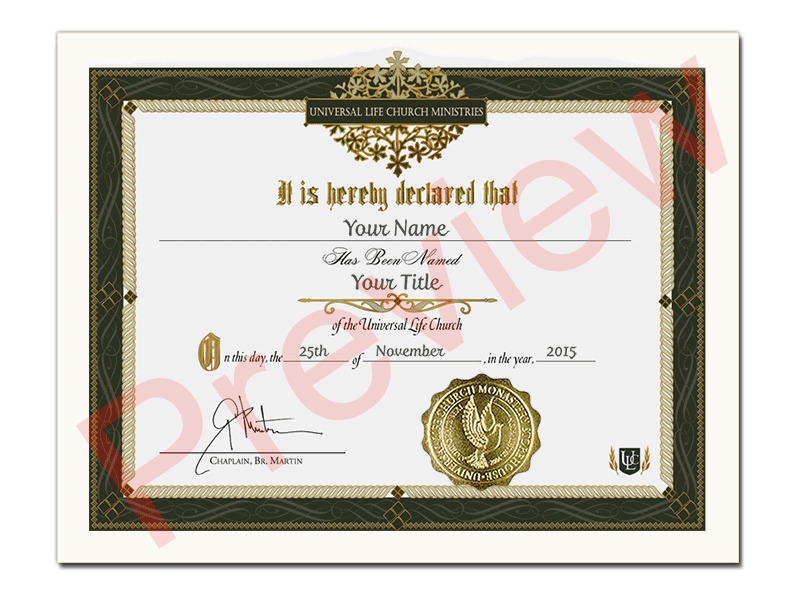 Once you have completed your ordination you will receive an ordination credential, which serves as your receipt of ordination. 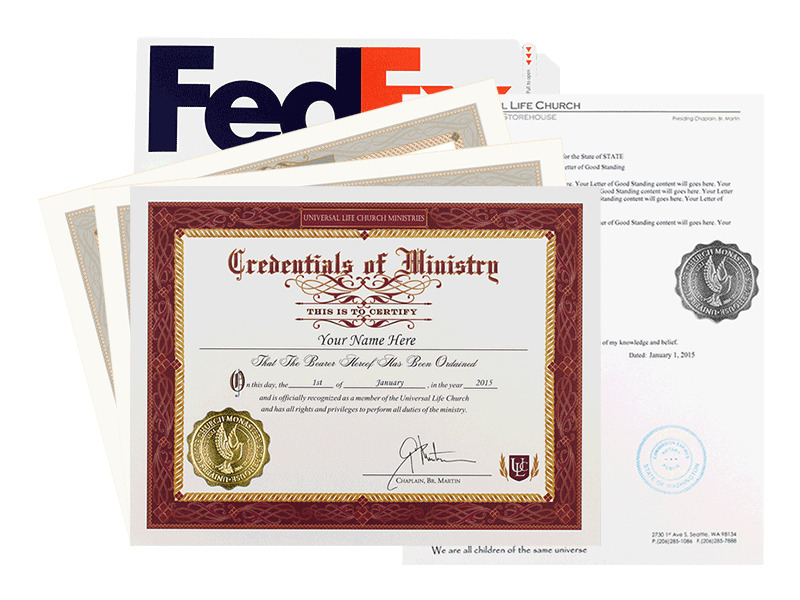 The universal life church views every ordination application. 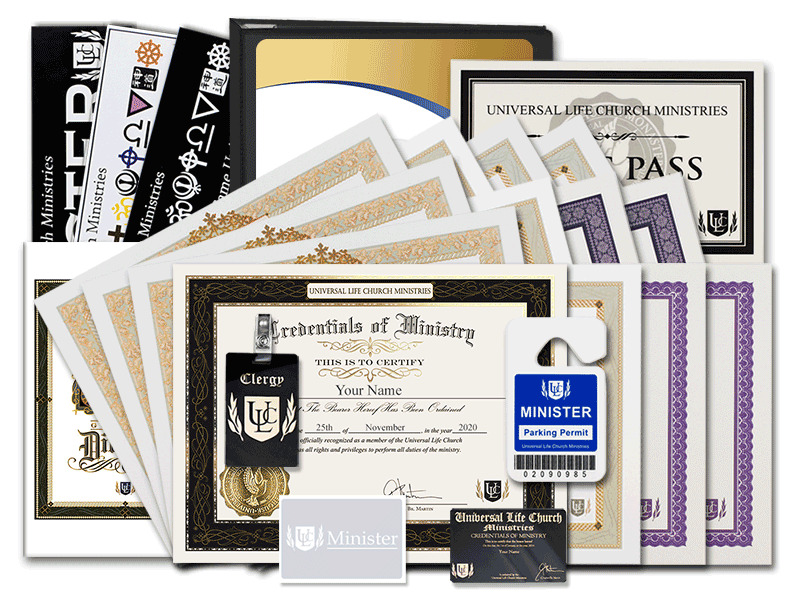 As a ULC minister, you can officiate wedding ceremonies, baptisms, and other rites and rituals. You may even want to start your own ministry or church. We do not require you to purchase anything to gain the legal benefits and respect of being a minister. 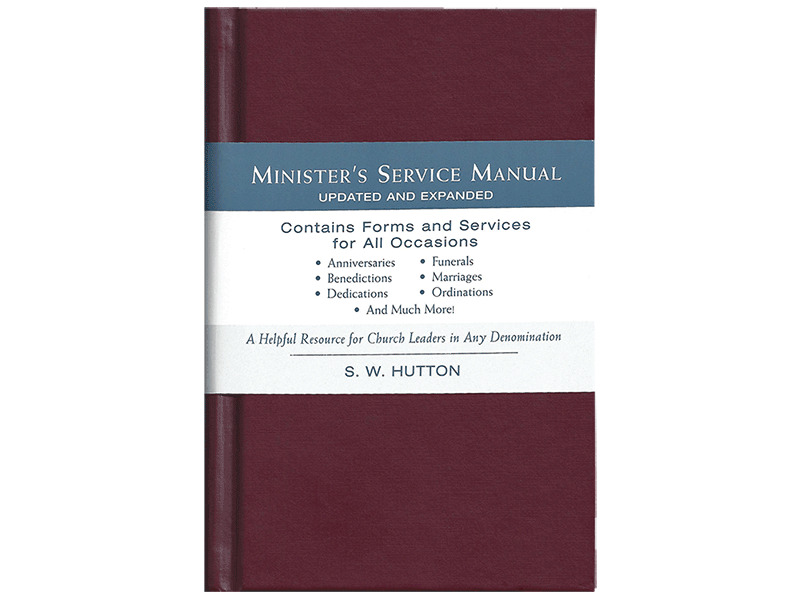 If you do require material to support your ministry, We offer a variety of Ministerial Supplies to assist you.